Although the idea of the project arose in the previous academic year, it is being shaped now. 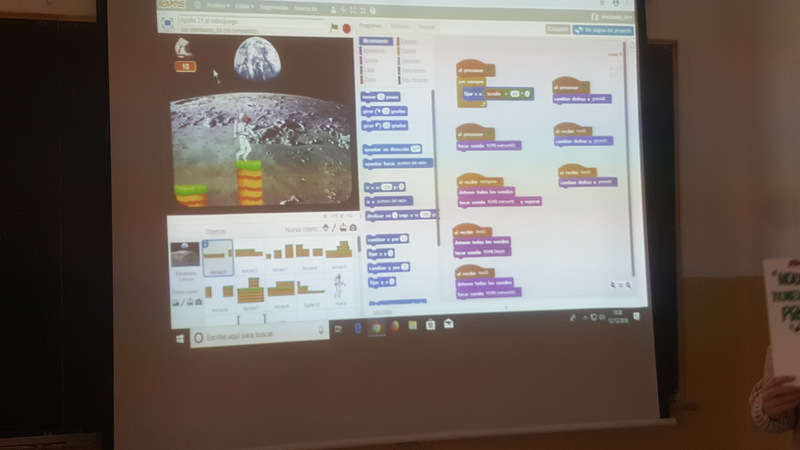 One thing that is very important in the realization of a STE(A)M project are the connections that are made between students, teachers, educational community and external agents (scientists, institutions, companies, industries, etc.). In the definition and design of a project, I like to draw a general guide that allows the natural growth of the project. Throughout the project new ramifications will arise, new ideas will be added and people will be added as collaborators and partners. In this case, the idea around which the project grows are the Apollo Missions. 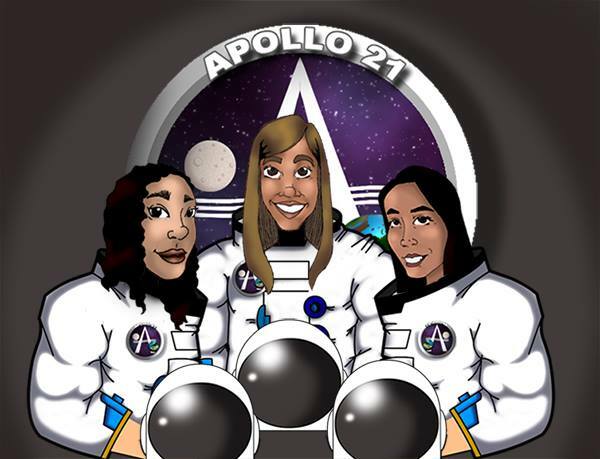 With the name of Apollo 21, we continue with the spirit of the pioneers who embark on the exciting adventure of discovery, in search of challenges and new knowledge. 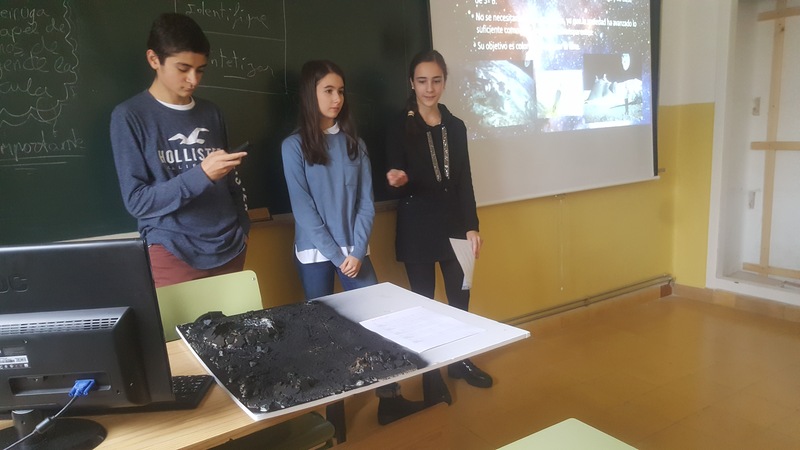 The project is being carried out by Secondary students (13-16 years old), who, organized in teams (crews), develop an idea to investigate, inquire or create related to space exploration. 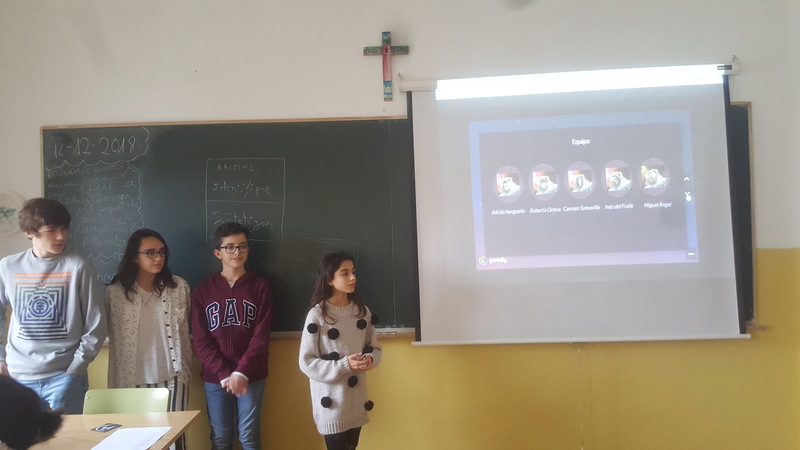 The students have total freedom of choice (team formation and choice of topic). Subsequently, students must prepare informative elements and achieve the widest possible scope (the disseminating results are sometimes undervalued, and this is a very important aspect of a project). A part of the project we can see it in the blog of Apollo 21: https://apollo21.wordpress.com/. But only a small part, because it is impossible to write on the blog all the experiences that are being lived. Although I suggest that you be attentive to the blog, because, little by little, we are uploading news, activities and products. 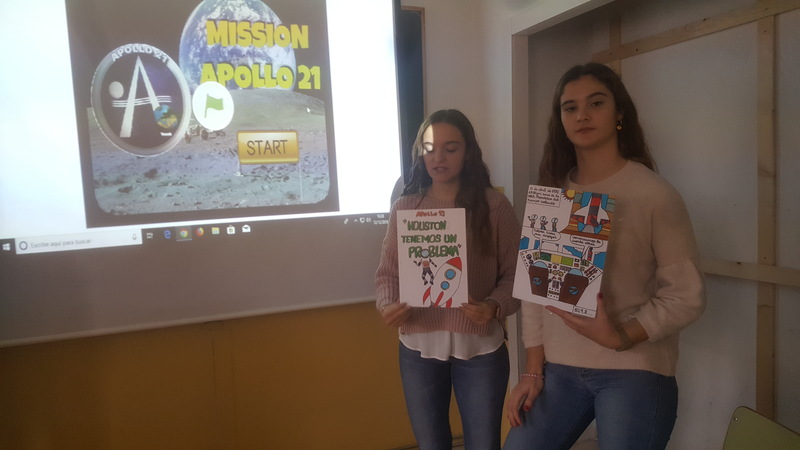 On the other hand, in the Apollo 21 project, we also have a mission to help others, collaborating in the solidarity missions of the school. More information here. The projects were recently shown to Primary and Infant students. 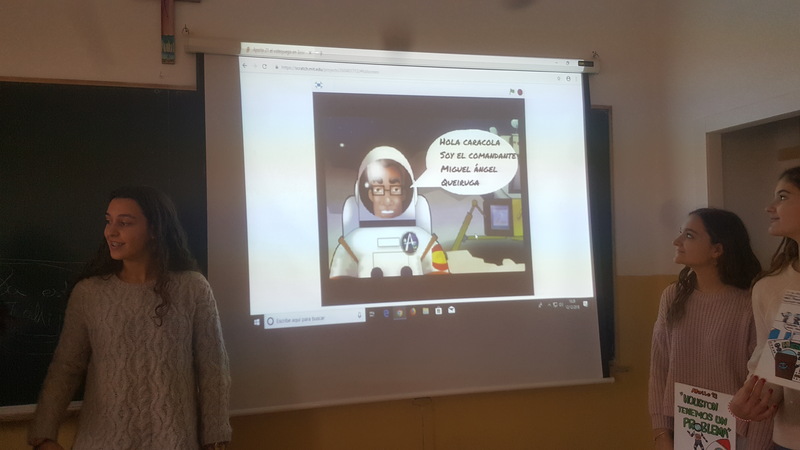 All the students enjoyed a lot while improving their communication skills (soon we will publish the news in the blog). 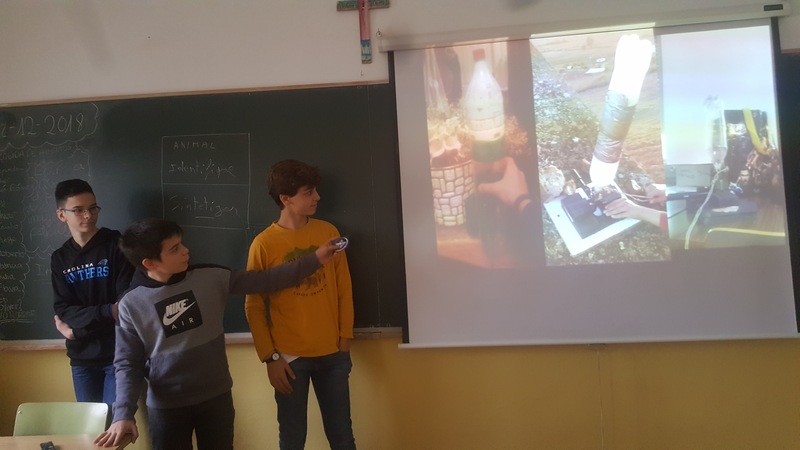 Previously, the students had prepared their exhibitions to their classmates. You can see some nice pictures below. The next step will be to prepare materials for the scientific fair. The project continues growing and creating connections. The list of collaborators and friends of the project is endless. We invite you to follow the blog and to collaborate. The only objective: to learn, to know and to grow. Selçuk and Miguel Ángel, Apollo 21 Mission commanders.